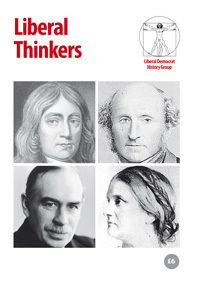 Even before they gained the right to vote and to stand for election, women played many key roles in the development of British Liberalism as writers and thinkers, campaigners, political hostesses, organisers and, finally, as parliamentary candidates, MPs and peers. 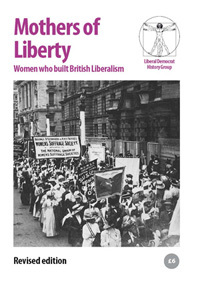 The new edition of this booklet from the Liberal Democrat History Group contains the stories of the women who shaped British Liberalism – including Mary Wollstonecraft, Harriet Taylor Mill, the suffragist leader Millicent Garrett Fawcett, the first woman Liberal MP Margaret Wintringham, Violet Bonham Carter, Megan Lloyd George, Nancy Seear, Shirley Williams and many more. 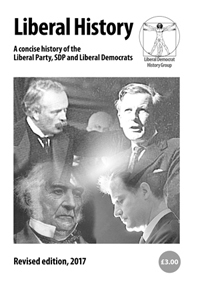 This second edition updates some of the earlier entries and adds two entirely new ones and a table of all Liberal, SDP and Liberal Democrat women elected as MPs. 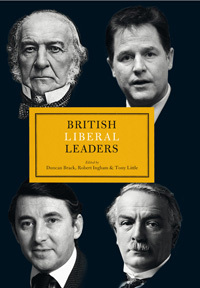 With a foreword by Jo Swinson MP.